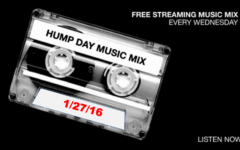 Check out this week’s 12-track Hump Day Mix featuring incredible music from LOYAL, MYNGA, The Half Earth, Wild Nothing, City of Neon, to name a few. 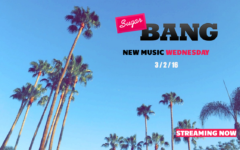 We’ve also included new music from Them Swoops and Glass Battles, two familiar acts to SugarBang! Good to hear from you guys. So sit back, hit play, and enjoy the HDM!